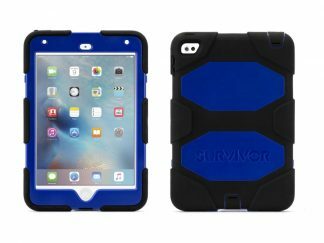 Griffin designed and rigorously tested Survivor All-Terrain to be the most protective case possible for whatever your day has in store. 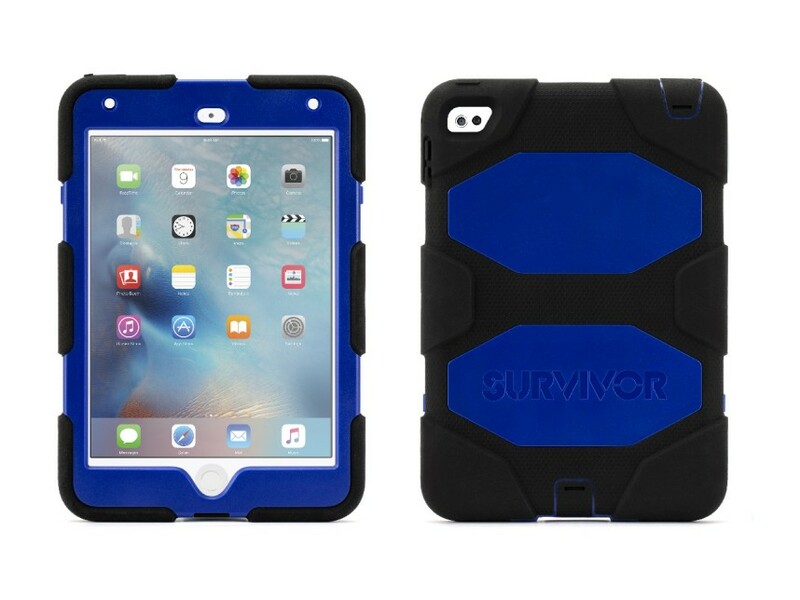 Built from the inside out to meet or exceed the standards published in US Department of Defense MIL-STD-810G, Survivor All-Terrain protects your tablet from extreme conditions, including drops, dust, sand, rain, impacts, vibration, and a host of other environmental factors. Survivor All-Terrain’s 4 layers of protection include a foam-lined shatter-resistant polycarbonate frame clad in rugged, shock-absorbing silicone. 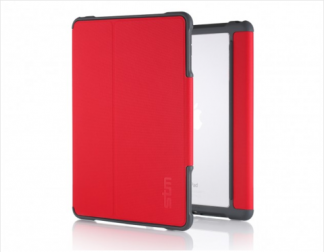 A built-in screen protector snaps on to seal your touchscreen from the outside environment. 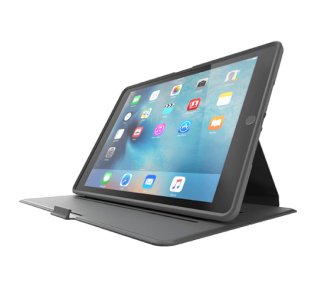 Hinged plugs seal the Lightning connector and headphone port, while control buttons are covered by flexible silicone. 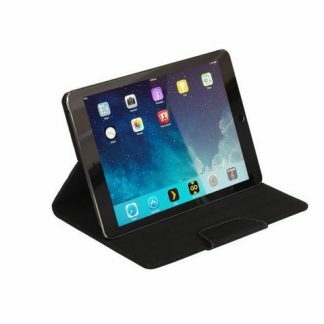 And, to make it easy to use hands-free, a detachable stand is included.